A workshop for children to create fabulous fun felted animals or Easter characters using soft wool and a special felting needle. Kits are available or you can be creative and design your own. 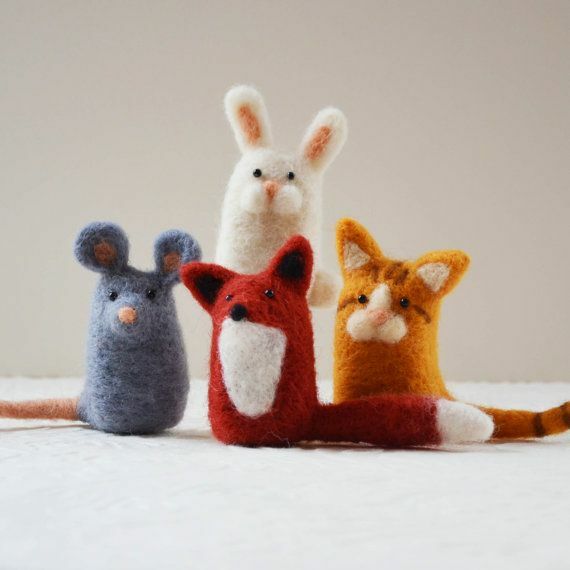 Michelle is an experienced needle felter and qualified teacher. All children must be accompanied by an adult so you can have the opportunity to be creative too.